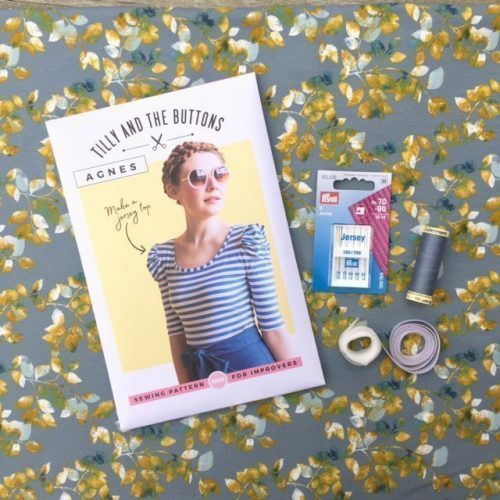 The Agnes Top Sewing Kit includes everything you need to make the Agnes Top – Save 10% buying the package. 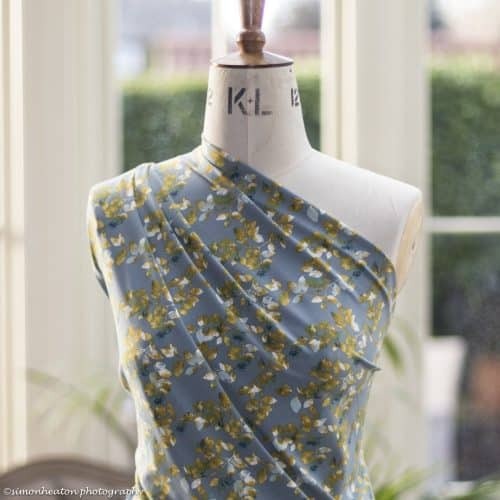 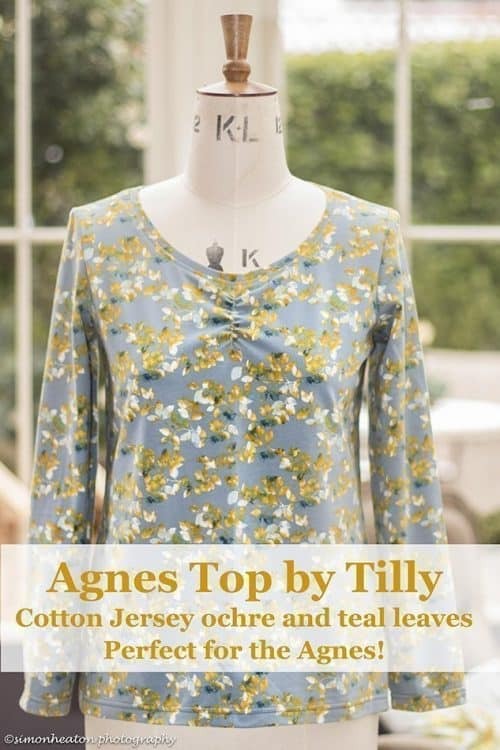 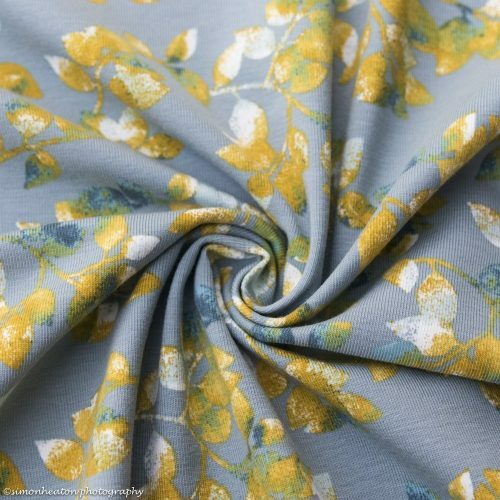 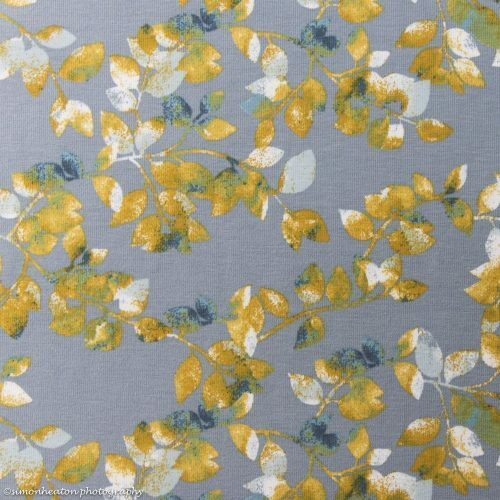 Make your own Agnes Top by Tilly and the Buttons in this fabulous Cotton Print Jersey! 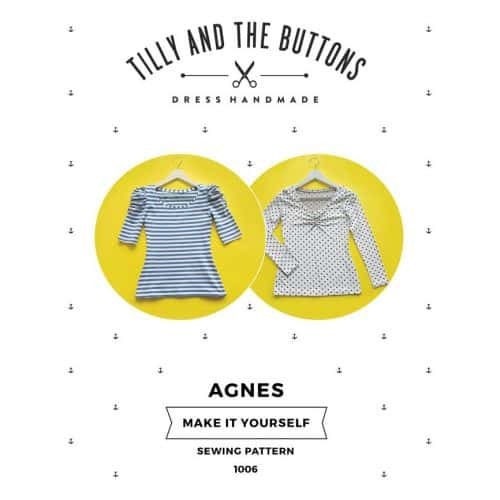 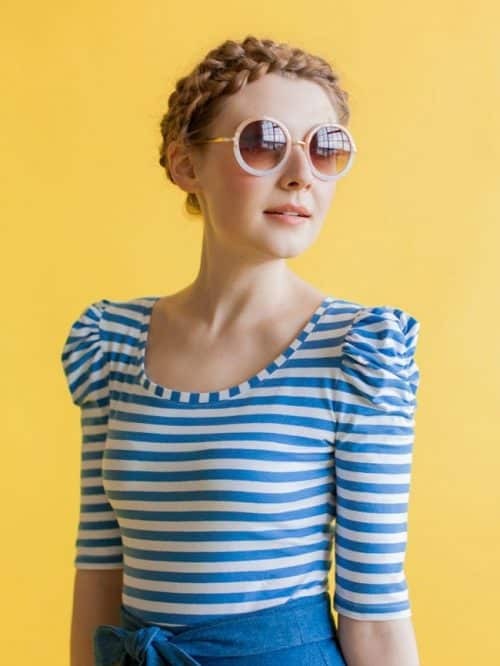 The Agnes Top Sewing Pattern includes jargon-busting instructions, helpful sewing tips, and colour photos showing you each step – making it easy for you to create gorgeous clothes you can be proud to say you made yourself.  Prym Jersey Needles with 5 needles in three different sizes.